Description: The status of a woman according to the hindu faith and traditional Indian beliefs is esteem.Alike many parts of India, in practice it is the contrary. 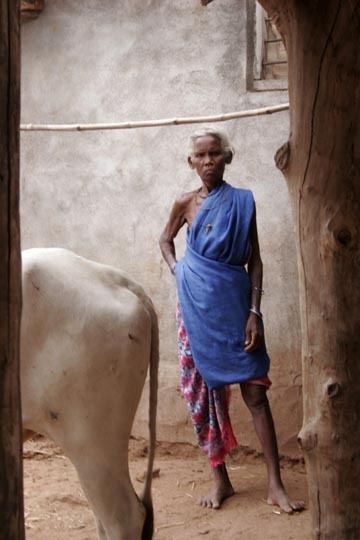 Equalled to the holy cow, in reality they suffer most from various social stigmas in the tribal society.Adilabad is one of the most desolate region in India. Engulfed into the dark confines of the teakwood forests, the natives here are stuck into the black of social chaos, illiteracy and a continuing insurgency.